It would be an exaggeration to say Spoon’s last week in NYC represented some kind of huge multimedia takeover, but only a slight exaggeration. And if their record label cannot slightly exaggerate things and trumpet such achievements, WE’RE OUT OF A JOB and you certainly wouldn’t wish that upon any of us during this holiday season. 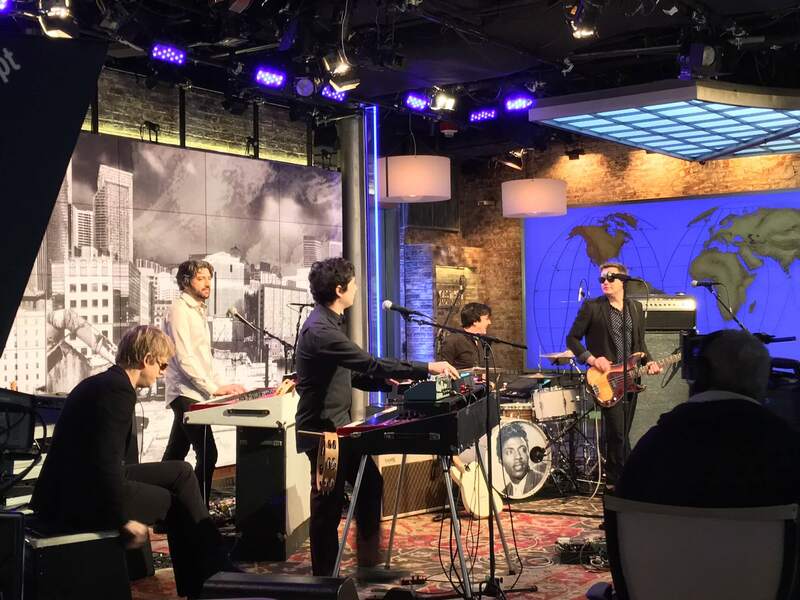 From Saturday’s broadcast of “CBS This Morning”, here’s Spoon performing at an ungodly hour (OK, it was pre-taped) along with Britt and Rob being interviewed by the program’s Anthony Mason.